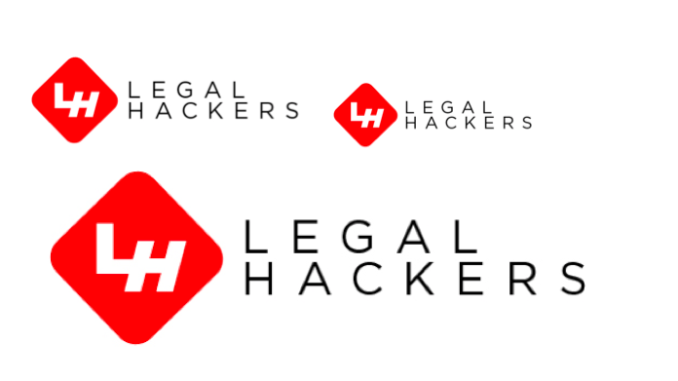 You’ve probably heard a lot about blockchain and the law and smart contracts….well, now is your chance to get involved this March as part of a great Legal Hackers-backed event. 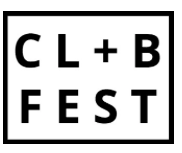 On March 16-18, 2018, the first annual Computational Law & Blockchain Festival will bring together coders, designers, lawyers, policymakers, researchers, and students to co-create the future of law, legal practice, and policymaking. In the spirit of decentralisation, the entire event will be hosted by independent, self-organised nodes around the world. LEARN: New to computational law or blockchain technologies? Learn the basics from local and global experts at our educational sessions and workshops. HACK: Are you a coder or designer? Take part in our Global Challenge, a distributed, 24-hour hackathon that challenges participants to build open-source solutions. Partner challenges will also be available. DISCUSS: Join lawyers, policymakers, technologists, academics, and enthusiasts for our Global Symposium, a distributed policy hack to discuss core policy issues related to blockchain technology and cryptocurrencies with the goal of contributing to a free and open global survey of those issues. If you would like to host a Festival node in your city, please fill out the information in our Google Form by February 1, 2018. The Festival welcomes enthusiasts of all ages, genders, backgrounds, skill levels, and disciplines, and will be free to attend and participate. ‘Accord Project helped organise this and will help run the smart contract track,’ he added.